Enjoy John Vaughn on the piano and a delicious Sunday brunch at The Willcox. John Vaughn has been playing the piano since he was a child. Having grown up in Aiken, SC he had the opportunity to play for such American families as Whitney, Vanderbilt, and Mellon. When he moved to Hollywood, he met Buddy Rogers ( his film won the 1st oscar and was married to Mary Pickford) and became his protege, playing for the well heeled of Beverly Hills at the Pickfair estate. John also played for HRH Prince Bandar at his palatial home in Aspen. 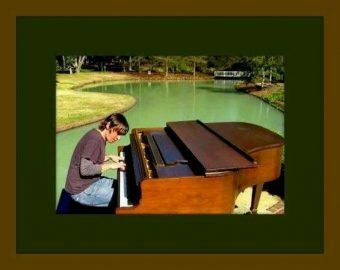 He picked the pianos out for this famous estate. John has played for parties from the likes of The Rolling Stones to Phyllis Diller.